The perfect stain color gives each piece of handmade Amish furniture individual character. Our Amish artisans hand rub your custom stain to the perfect depth of color and consistency. All furniture produced at Countryside is then topped with an industry leading catalyzed conversion varnish to resist water, wear, and yellowing. 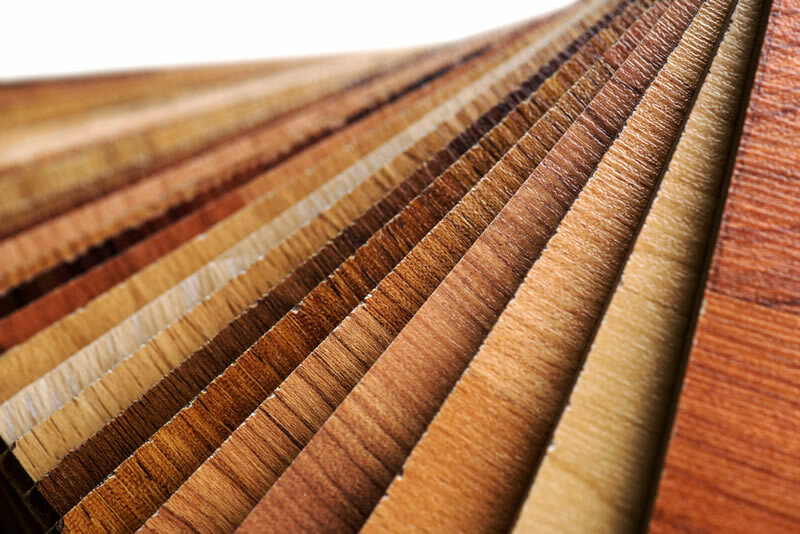 Browse our online gallery of stains to make your perfect choice. 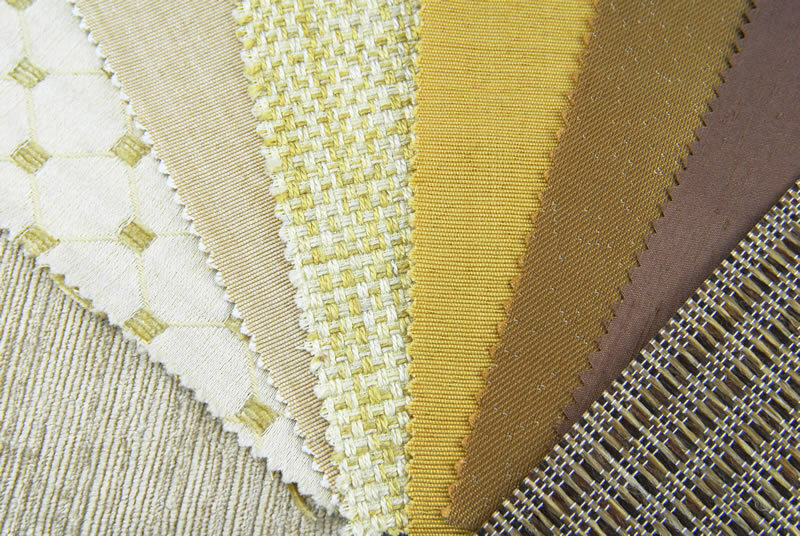 Countryside offers only the best fabric upholstery material in furniture making today. We recommend choosing an abrasion rating of at least 25,000 double rubs from our fabric partner. Choose the color, pattern, texture, and quality you prefer and it will be handcrafted to your fine Amish furniture. Your fine furniture deserves luxurious, full-grain leather upholstery. 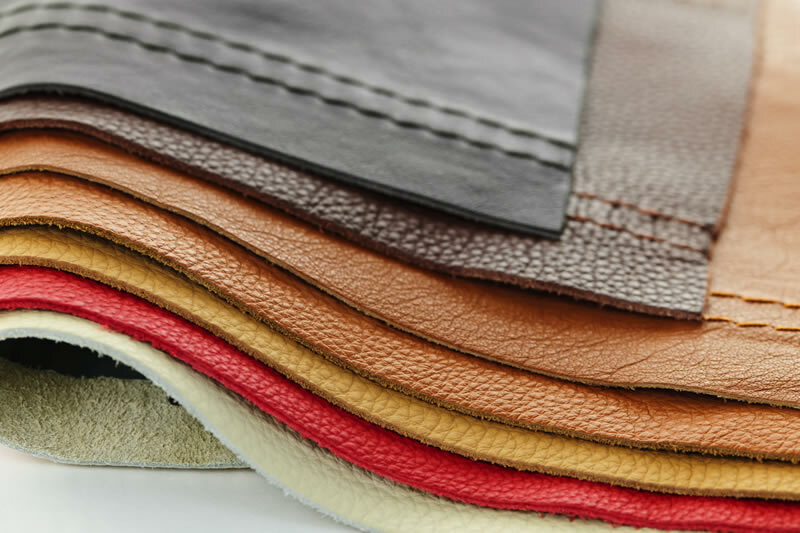 Countryside boasts a large selection of premium leathers from which you may choose. Durable and beautiful, leather upholstery has long been a staple in fine furniture. Select supple, aromatic leather for your Amish upholstered furniture from Countryside.